Should you fold your clothes or hang them? Though this question is often answered with a shrug and generally not given much thought, it does make a difference. While not everything should be folded, not everything should be hung either. How you store your clothes can be a matter of preference, but also a matter of maintenance; for instance, hanging the wrong material can ruin the shape of the clothing, while folding the wrong item can wrinkle and crease it. Material: Delicate materials that are prone to wrinkling should be hung (silk, satin, lace); materials that are often starched should be hung (cotton dress shirts, etc. ); slinky, stretchy materials (lycra, jersey, etc.) should be folded to keep from stretching out; most knitwear should also be folded. 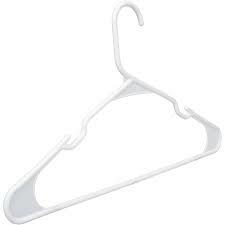 Weight: Materials heavy enough to bend a hanger should be folded. Garments with heavy beading and other embellishments will pool weight to certain spots when hung, sagging and distorting the shape of the item, which can unravel beading. Store items like this (e.g. wedding dress) in a cedar-lined chest instead, folding as few times as possible. Closet configuration/ space: Depending on the layout and size of your closet and storage space, it might make sense to hang or fold garments based on necessity. If you’re short on hanging or storage space, give priority to the items you wear the most, and items you want to keep protected. You can hang or fold the following items: t-shirts, jeans & other denim items, khakis, vests, polyester. If you’re hanging a shirt, make sure the seams along the shoulders line up evenly with the edge of the hanger. 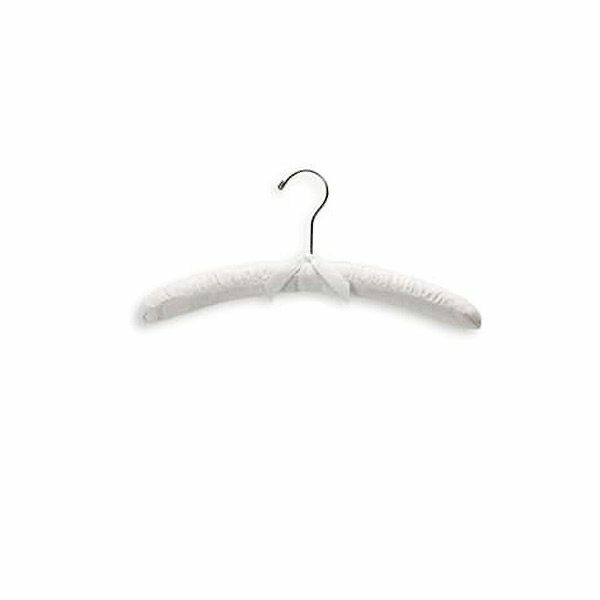 Keep hangers evenly spaced with room between garments to prevent crowding, snagging and wrinkling. Don’t insert the hanger from the top of shirts- this will stretch out the collar and distort the shape of the garment. Insert the hanger from the bottom instead. When folding delicate sweaters in materials like cashmere, use tissue paper to line folds – this will help prevent creases from setting in. 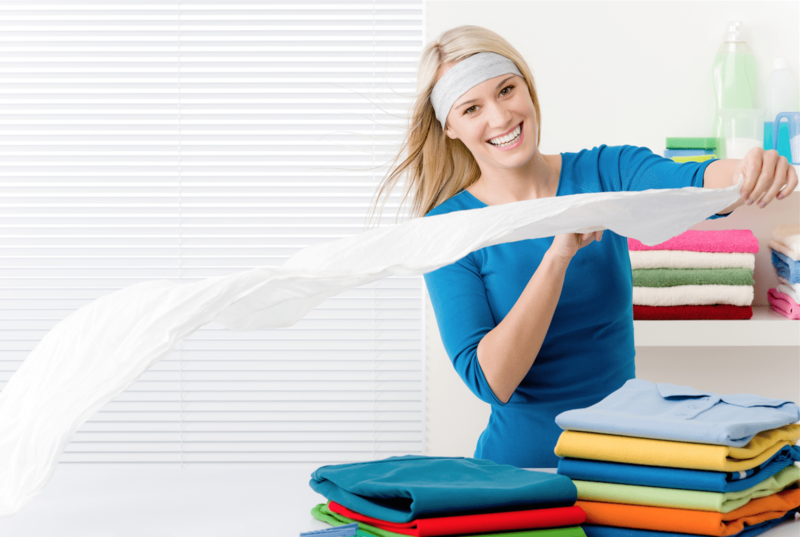 Shake garments out before folding to minimize wrinkles and help ensure they lay flat. Take caution when folding socks and undergarments: rolling socks can stretch out the elastic (fold the pair together instead) and folding bras in half can ruin the shape of the cups’ padding. 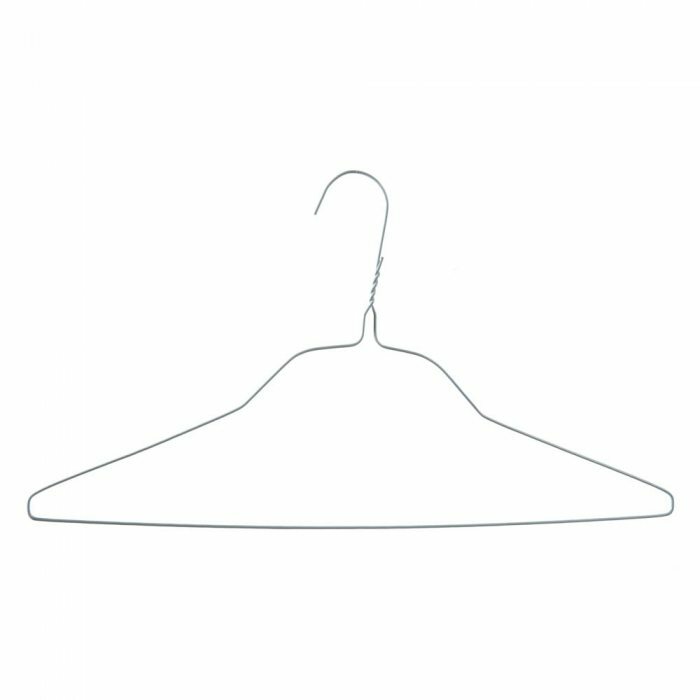 What type of hangers should you use? T-shirts, cottons. 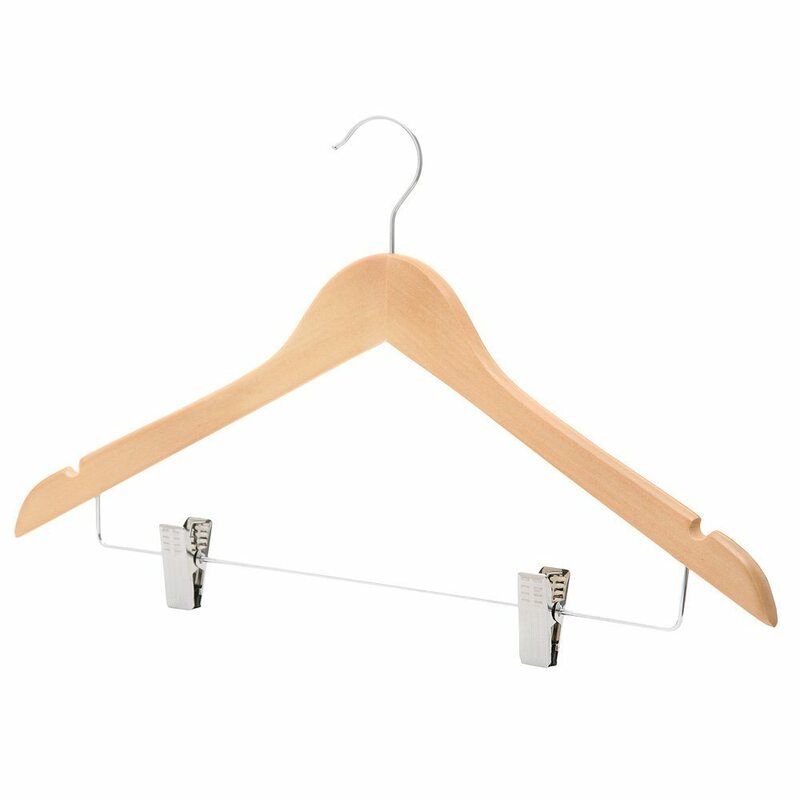 Avoid hanging thick, fitted clothing or tops with padded shoulders on plastic hangers (use sturdier wooden hangers instead). Lingerie, silk & delicate fabrics, items prone to snagging. 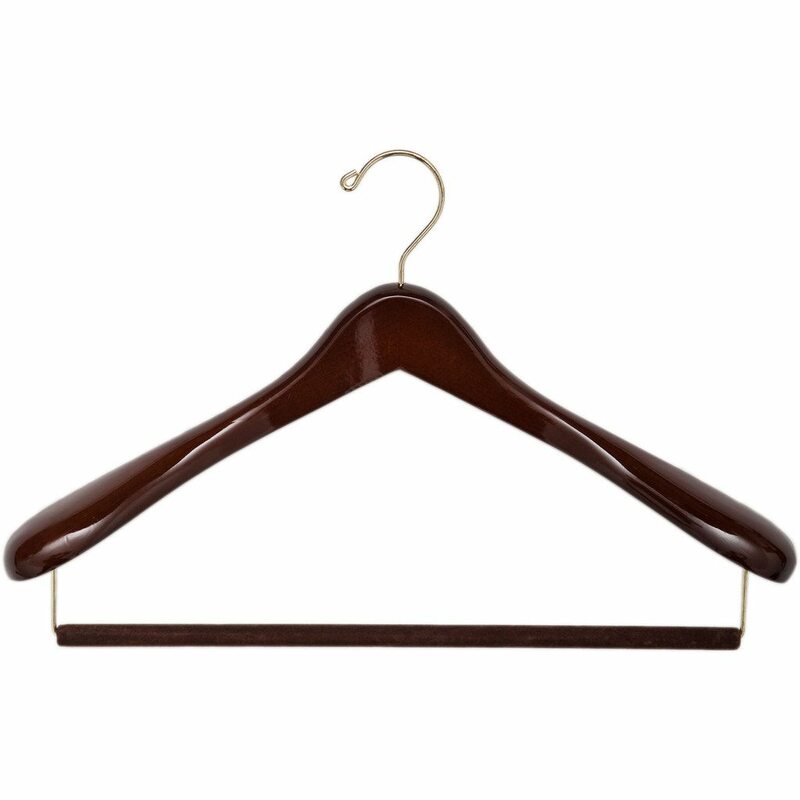 Avoid heavy items, as they tend to fall off this type of hanger. Suits you never separate (if you frequently wear pants and jackets separately, hang each item separately so they remain visible). Pants, skirts, pleated items, sleeveless tops.